Our friendly team of workplace consultants reach a full understanding of your company, its activities, brand and culture, and work with you to turn your business home into your most valuable asset. 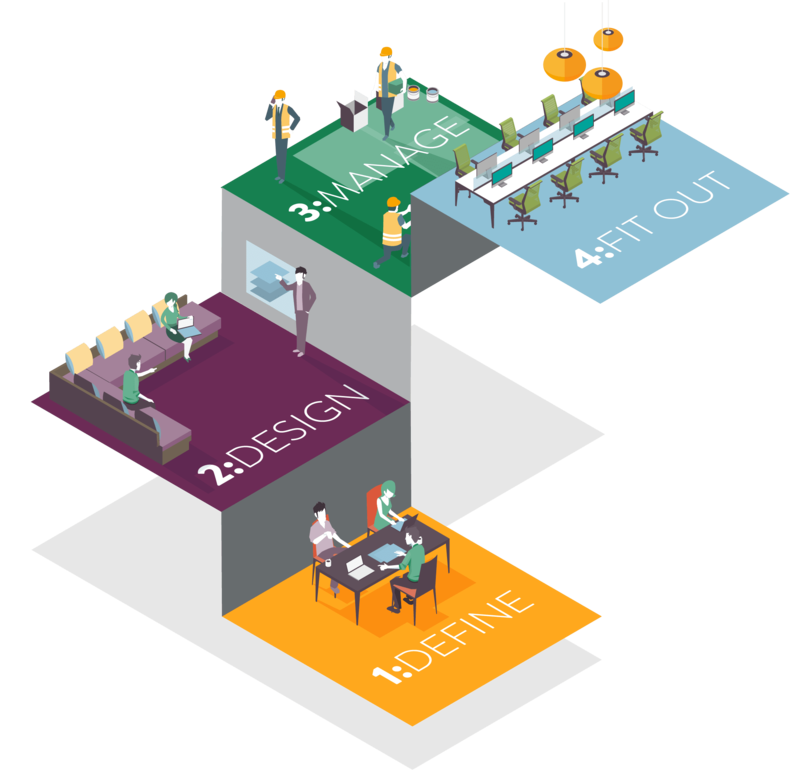 We understand how daunting it is for organisations to make changes to their workspace. But whatever your situation, our team are here to help. 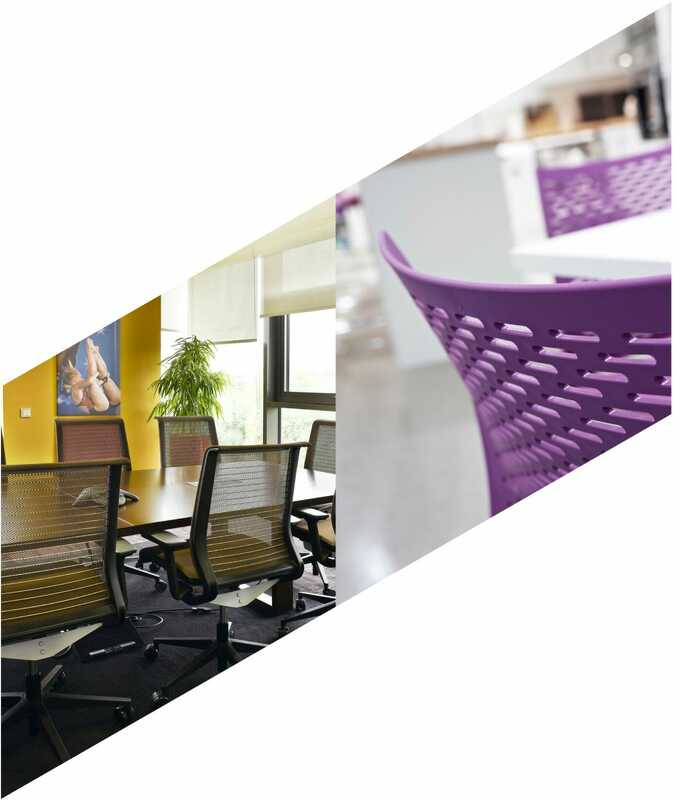 Simple changes can make a huge impact to your working environment. Making better use of existing space, improving lighting and reducing noise are all common problems we can help you resolve. If you’re moving into an empty space we can help you create the perfect office, built to suit your company and its unique needs. 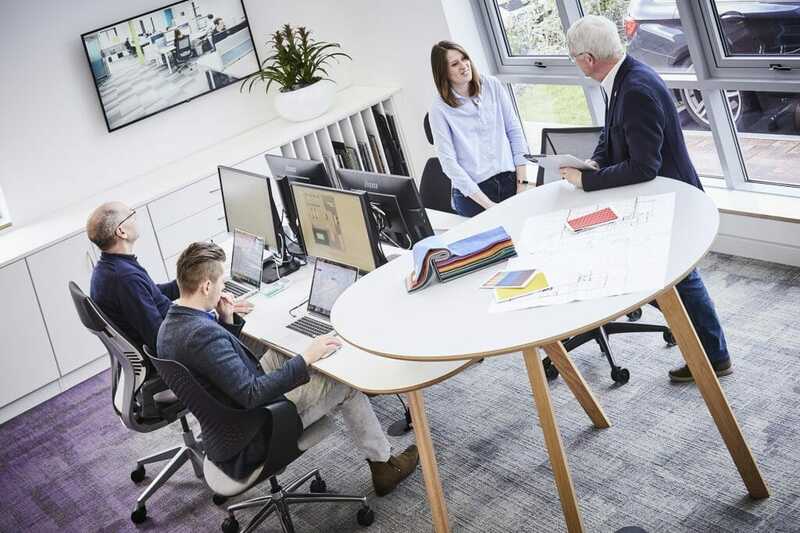 Our design team work alongside you to create a space to meet company objectives, and that is future-proofed for growth. When moving office, our team work closely with you to ensure a seamless and stress free relocation. We will help assess what aspects can be incorporated into your new space and plan the logistics of the move. Get in touch with our specialist team for a free consultation.